A cosmopolitan city bursting with energy and youthful vitality located less than an hour away from the Canadian Rockies, Calgary offers visitors the best of two exciting worlds: bold big-city life and outstanding wilderness adventure. 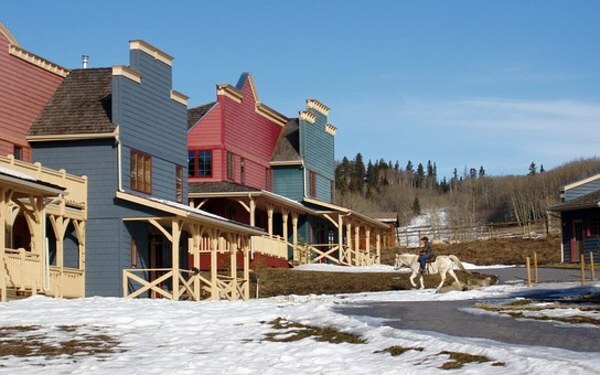 Calgary’s history as a city began in 1875 when a detachment of North West Mounted Police established Fort Calgary at the confluence of the Bow and the Elbow Rivers - a site that can still be visited today. The local climate creates an enjoyable atmosphere for busy summers and action packed winters. Canada’s sunniest major city averages over 2,400 hours of sunshine per year. In winter, strong warm Chinook winds blowing from the west commonly raise temperatures by 70 degrees Fahrenheit (almost 40 degrees Celsius) or more in a matter of hours. 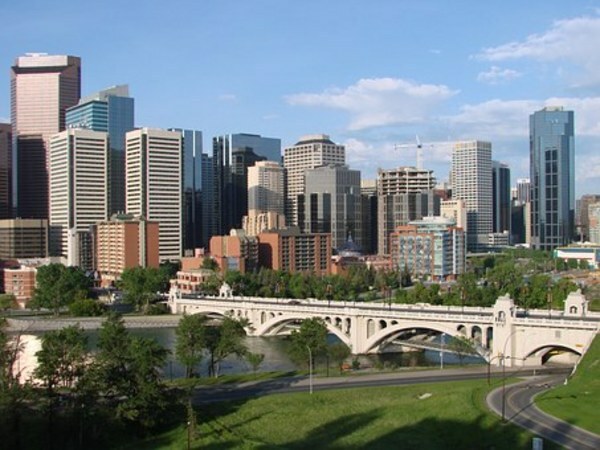 Calgary is well-known for its western hospitality, chef-driven cuisine, classic and quirky theatre, lively music events and outdoor festivals. The Calgary Stampede is a 10-day western extravaganza of rodeo, chuck wagon-races, free pancake breakfasts, square dancing, Native exhibition dancing and extensive agriculture displays that always kicks off with the Stampede Parade on the first Friday in July. 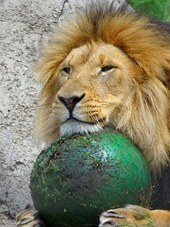 Calgary’s world famous zoo has been home to endangered species such as Giant Panda, Red Panda, Whooping Crane and Snow Leopard. 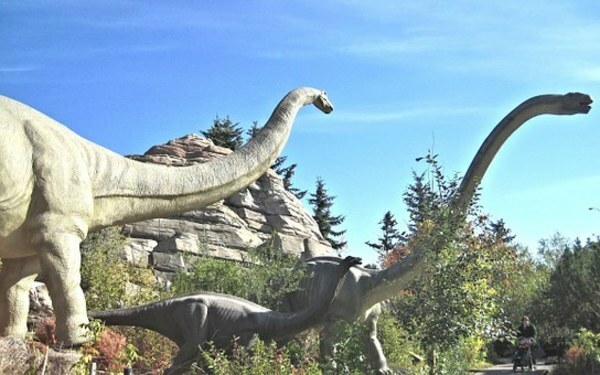 A large section of the zoo consists of an interactive outdoor Prehistoric Park with realistic full scale dinosaurs. 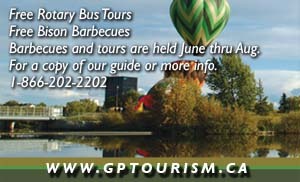 Visitors looking to stay indoors can visit one of Canada’s leading museums or science centres. The Glenbow Museum houses one of the most extensive ethnology collections in the country and an impressive permanent fine arts collection, while Calgary’s Telus Spark Science Centre showcases award winning interactive science displays. Calgary’s continuous green belt of parkland and 800 km of biking trails flow through the city along the Bow River, encompassing the Inglewood Bird Sanctuary. Fed by the Elbow River, Glenmore Reservoir provides for perfect sailing. 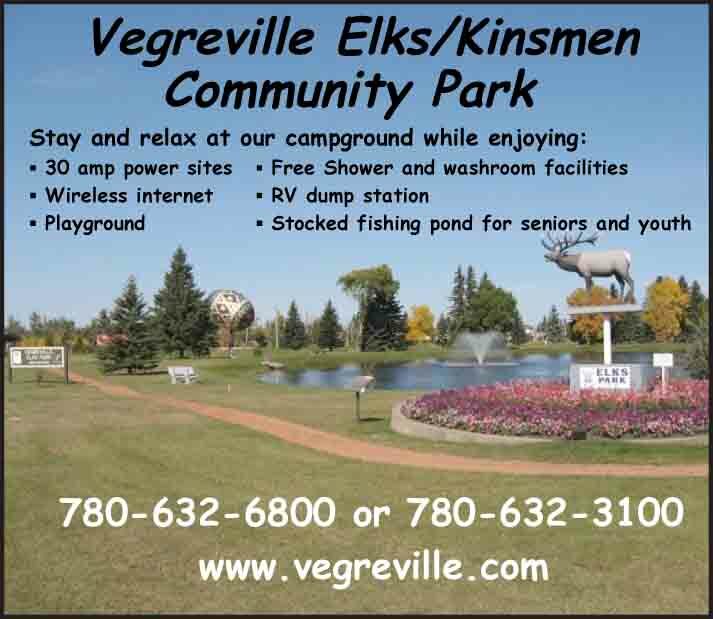 Situated on a bluff overlooking the reservoir, Heritage Park offers exciting family adventure in the setting of a restored historic Alberta town. Over 180 exhibits span the 1860s pioneer era to the age of the automobile in the 1950s.